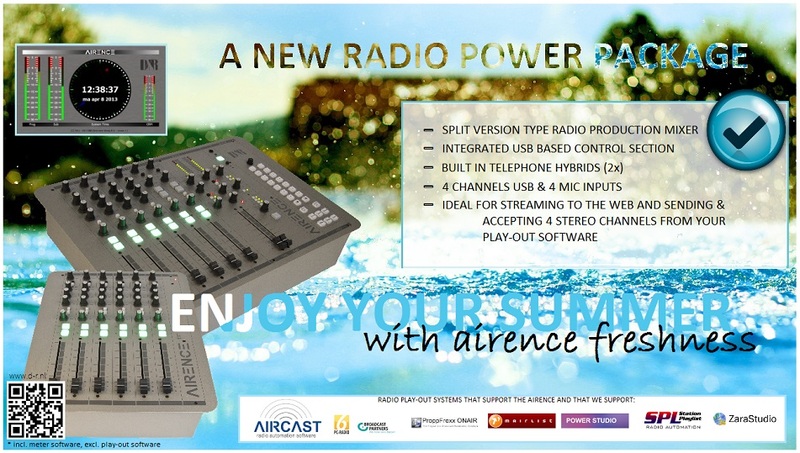 D&R Airence ON-AIR Broadcast Mixer. D&R Airmate Mixer With Two Built in USB Sound Cards and Two Telephone Hybrids. Nautel GV Series Digital/Analog FM Transmitters. Analogue and Digital Transmission Networks. This year’s AES International show at the Convention Centre in Dublin enjoyed a great attendance and all of us at BTS would like to extend our thanks to everyone who stopped by our stand, it was great to meet and chat to you. 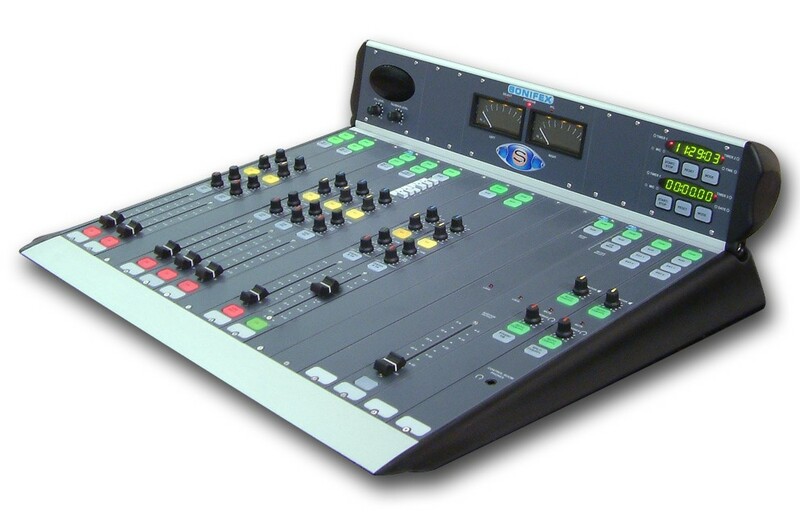 Here you will find the best studio and transmission products on the market todate.